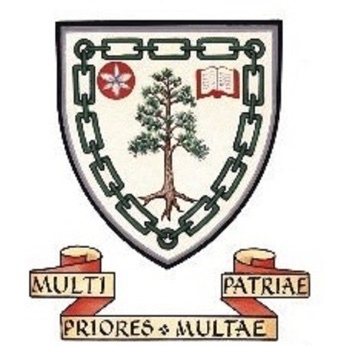 On the first Thursday of every month, the Ontario Genealogical Society hosts an education webinar. This month, Art Taylor will be presenting a webinar entitled ‘Build a Custom Keyword List For Your Digital Genealogy Files’. The presentation will begin at 7pm EST on March 7 and registration is required. One of the biggest events in the genealogy calendar is here! 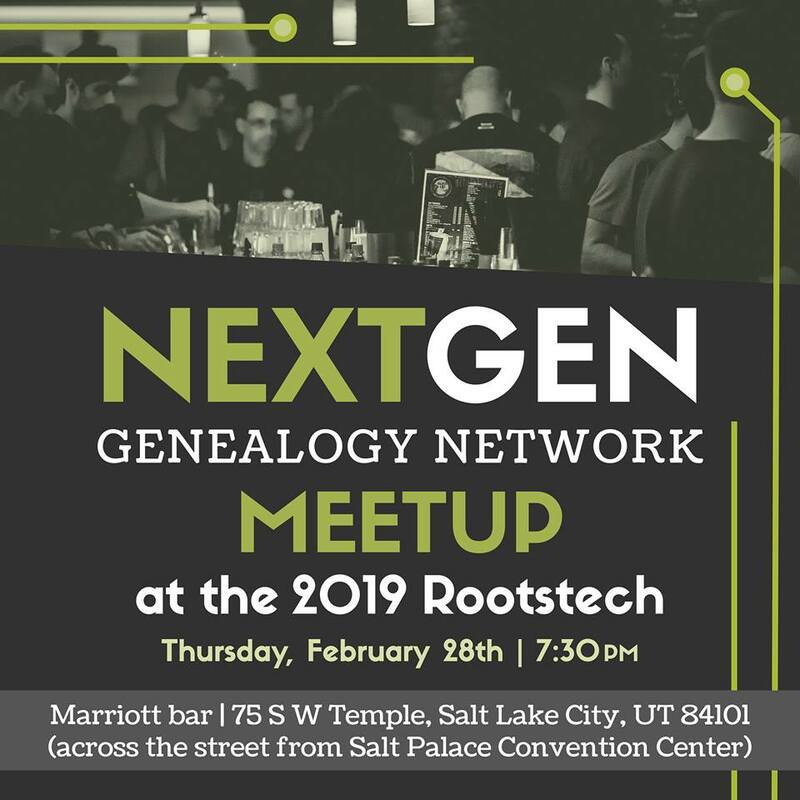 RootsTech 2019 is being held February 27th -March 2nd in Salt Lake City and NextGen will be there! Join us on Thursday February 28th at 7.30pm at the Marriott Bar, 75 S W Temple, Salt Lake City. 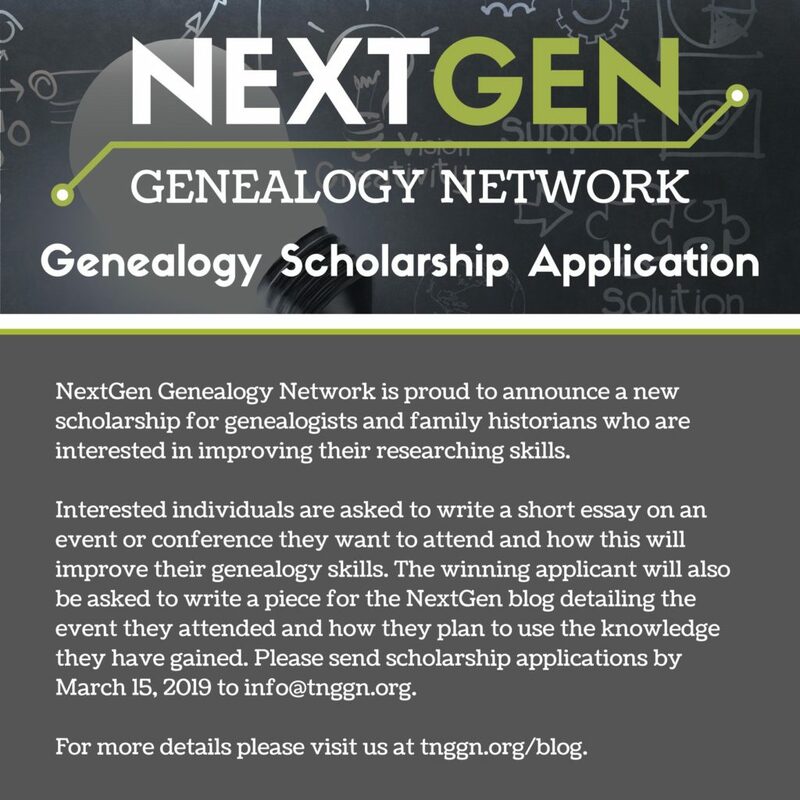 Feel free to drop by and network with fellow young-at-heart genealogists. We would love to see you!